Summer is coming and there is change in the wind direction, my friends. New and exciting products are being added to Nesting By Robin’s e-shops. First, I am adding a new Beach Shop which will feature new items for your home or porch. Second, the holiday store will feature more July 4th decorations for your family celebration. Final but not last, new items will be added to the main shop, Robin’s Nest. All of this will happen on June 1st. As mentioned in the “About” page, we are an order based company. I love creating/designing special orders for clients. Reflection of their personality and taste is important in their homes and offices. Also, if you need gifts for celebrations or events coming up, I would be happy to assist you. 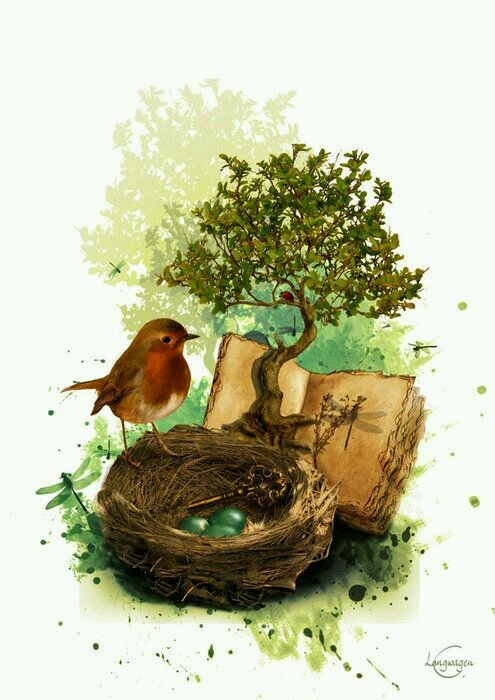 Nesting By Robin’s contact information is also published in the “About Page”. Remember June 1st is the opening of the Beach Shop! Previous Post Time is Running Out! Next Post Happy Memorial Day!